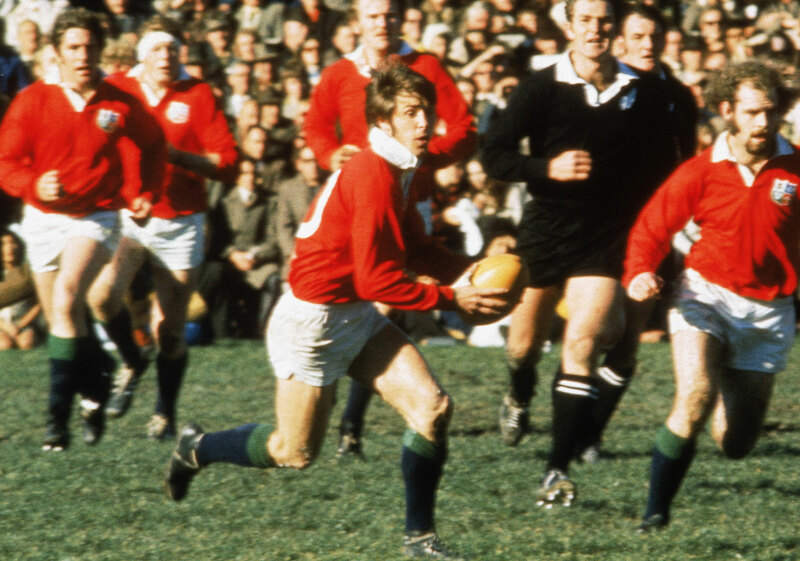 We get asked several times a day how you can get tickets for the British and Irish Lions tour matches in New Zealand. In our experience, and having tried many different avenues for previous tours, we can safely say that following our advice below is your best bet for sourcing Lions tour tickets. One of the most common questions we get asked is “How can I get tickets to the matches without buying a travel package?” Basically the short answer to that is you can’t. As you would expect, tickets for the Lions tests are in extremely short supply and the options open to you are therefore limited. 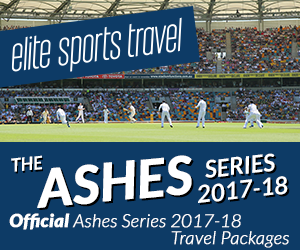 The only way you can guarantee your ticket to the test matches is by purchasing a package from one of the travel operators guaranteeing tickets as part of your travel package. Our travel partners will be able to help arrange your tickets for you so see our travel page for more information. In theory, there are other ways of getting hold of tickets for the tests, for example having family and friends resident in New Zealand who may be able to get tickets through the ticket system in place for Kiwi residents. This still represents a bit of a gamble as local supporters will be vying for those tickets and the majority of those tickets will be supplied by NZRU to the clubs in New Zealand for distribution, so the chances of getting any tickets on general sale will be severely limited. Alternatively, you could of course try going out to New Zealand and buying tickets from the touts (scalpers) outside the stadiums. In all honesty, with the prices that they’re likely to charge, even if you have a black belt in haggling you’d be highly likely to part with less money by paying for a package from one of the operators. I personally saw a guy hand over more than £700 to a tout for just one match ticket outside Stadium Australia in 2001 and I heard all sorts of horror stories about people being charged well over four figures per ticket in New Zealand in last time round. I didn’t see the prices being charged in South Africa and Australia on the last two tours, but you can fairly sure they were in excess of this, especially for the deciding test in Sydney last time round. Even if you manage to haggle successfully with a tout, you cannot guarantee your admission to the ground. Many tickets bought from touts will either be fake or void if official distributors have realised that they’ve fallen into the wrong hands. You could end up hundreds and hundreds of pounds lighter without even getting in to the ground! Purchasing a package through a Tour Operator is the best and most hassle free way of securing your tickets to the games. This way you will spend your valuable time in the land of the long white cloud enjoying the tour rather than worrying about your tickets. For more information and to register your interest please see our travel page.